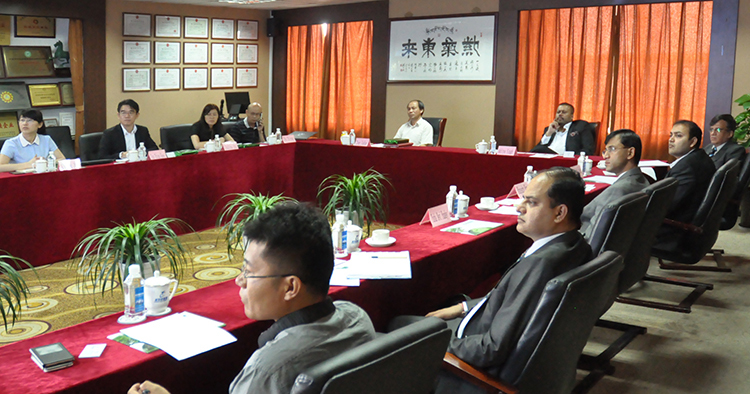 On July 2 and 3rd, 2015, Managing Director Mr. Aditya Singh of India Rolta Power Ltd and other five team leaders visited Jiang Su Zhenfa holding group which its headquarters located in Wuxi. During the visit they discussed about cooperation matters and visited one 120MW solar power project and the module factory. 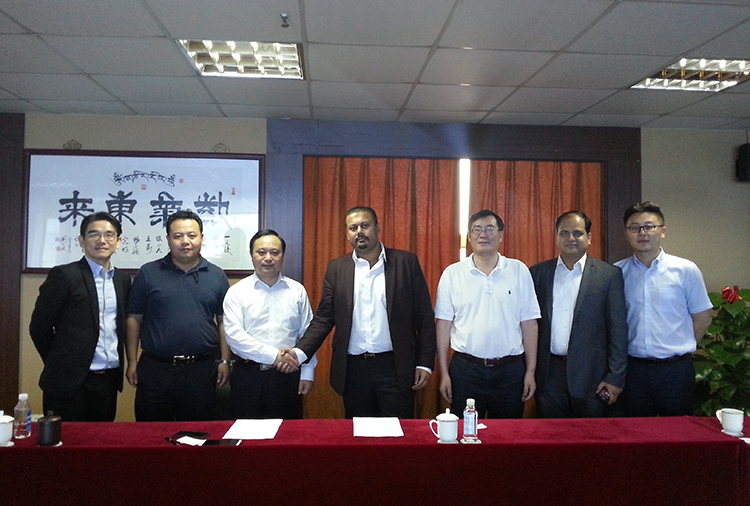 After that the two parties had signed the MOU for India Solar market . With the complement with each other, powerful alliances, the next 10 years the total market for solar plant and EPC projects in Indian will reach 10 GW and the two parties will work together and try to play an important role in india market in future. India Rolta group in India has 30 years of history, and has a good working relationship between local government and banks, its branch in IT, finance, investment and other industry which plays leader roles and some of their branches has been listed in India, United Kingdom, Singapore. Jiangsu zhenfa holding group, as one of China's leading solar photovoltaic power system integrator, in hydropower development and operation and maintenance has strong technical advantages and many years of successful project experiences of large power station construction. This time the two group combination will open India solar PV market successfully, and will providing two side a great opportunity for developing global solar PV power plant construction and operation.